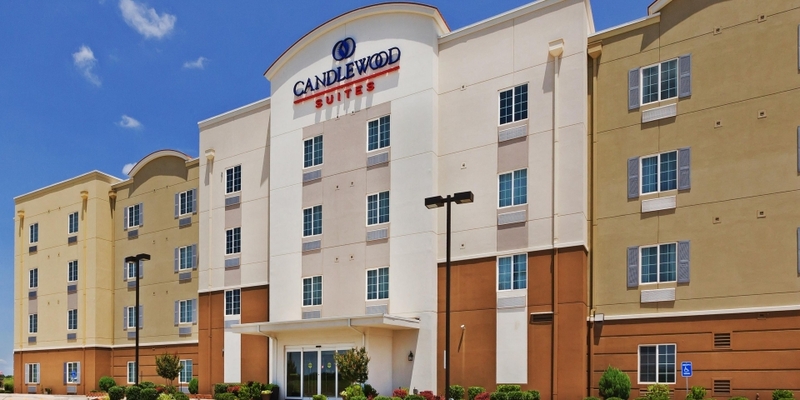 The Candlewood Suites of Ardmore has everything you need to feel at home. Fully equipped kitchens in each room, free high-speed Internet, a convenient Cupboard from which to purchase your snack needs and more. This extended stay property offers a fitness room and outdoor pool.